or of everyday items such as greeting cards, envelopes and other general stationery items. Perfect for storage in the office, home or classroom. 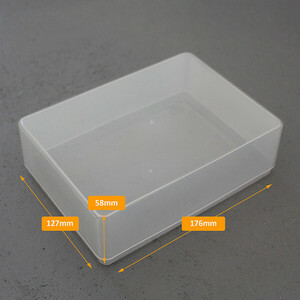 These boxes are lightweight and cost effective yet durable, colourful and fun.